In late 2013, Providence was the successful proposer for a broad community outreach campaign supporting the oil and natural gas industry in Kern County. 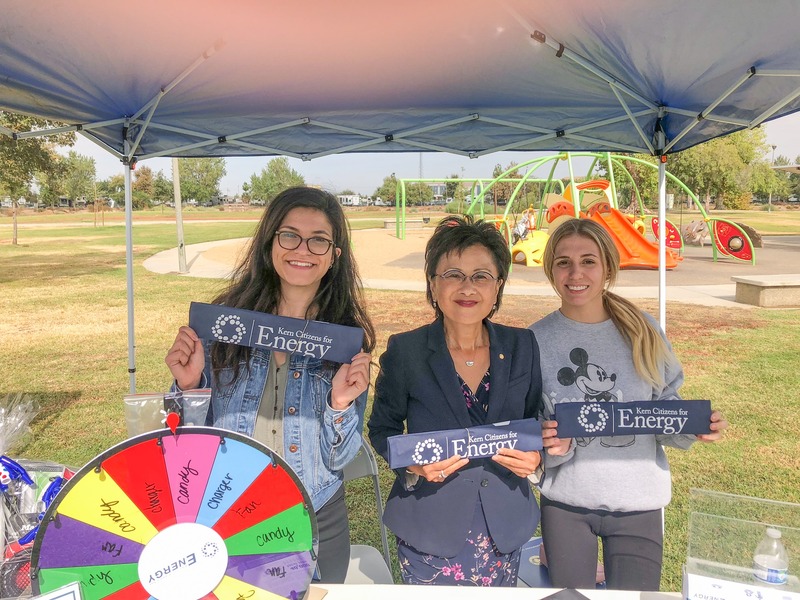 Providence created a diverse coalition, Kern Citizens for Energy (KCE), which supports the industry and its thousands of employees in Kern County. The ongoing coalition includes small business owners, local elected officials, chambers of commerce, the firefighters’ union, incorporated cities throughout Kern County, nonprofit organizations and many more. Providence produced and launched an aggressive advertising campaign via direct mail, TV, radio, billboards, digital and print. Providence also created and continues to manage the coalition’s Facebook, Instagram, Twitter, LinkedIn and YouTube accounts, as well as its website. Providence has created PowerPoint presentations and collateral material and has conducted over 60 presentations throughout Kern County and the central valley. The coalition was created to support the industry during a complex county permitting proposal (Environmental Impact Report) and resulted in a unanimous vote of approval by the Kern County Board of Supervisors.